Mount: Surface, Dimensions: 6.75" dia. x 1.13"
Dimensions: 6.75" dia. x 1.13"
For further details see Installation Instructions for this product. 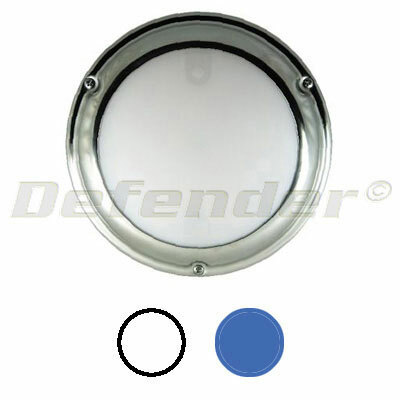 Mount: Recessed, Dimensions: 2" dia., Cutout: 1.25" dia. 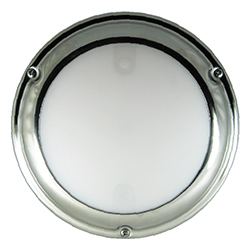 Mount: Recessed, Dimensions: 3.25" dia., Cutout: 2" dia. Mount: Surface, Dimensions: 4" dia. x 0.73"